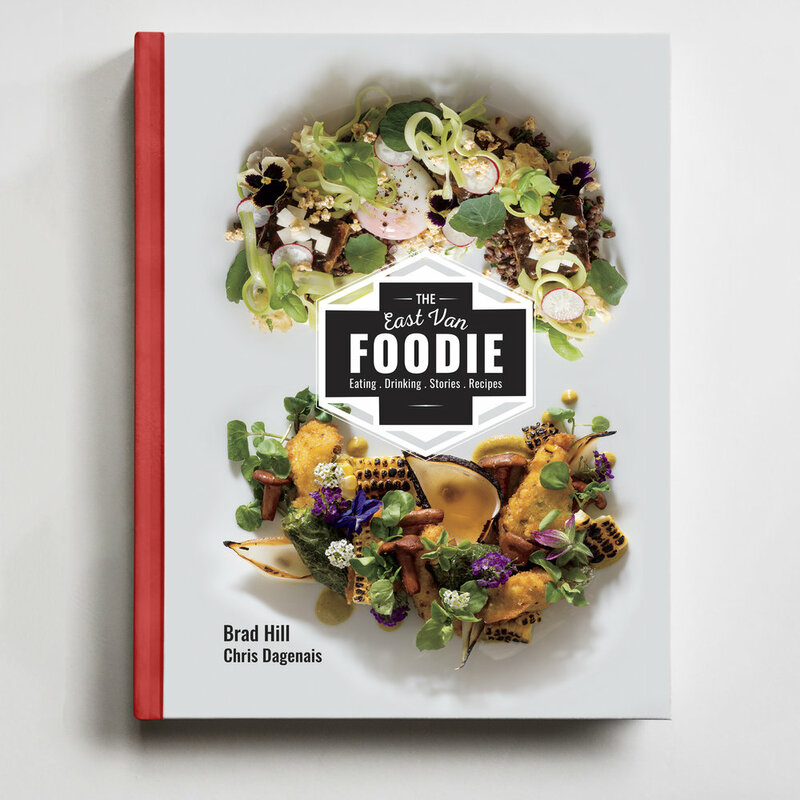 Mouthwatering cookbooks that showcase stories and recipes from the best local restaurants, bars, breweries, cafés, and more. 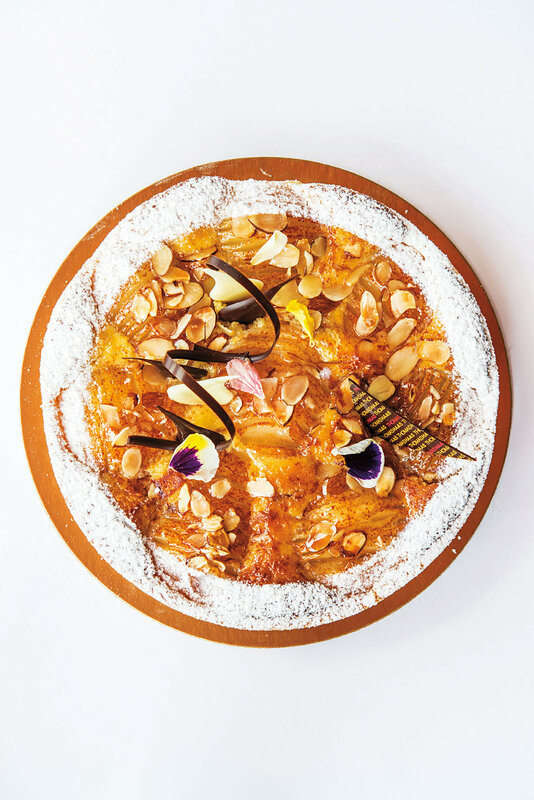 Recipes direct from the chefs of some of Vancouver's greatest restaurants. Ranging from simple everyday family meals to challenges that will push your culinary dexterity. From decadent and hearty to healthy and nutritious. As much coffee table books as recipe books. They are cookbooks that tell the stories behind Vancouver's thriving dining scene. “Creators Vancouver” Interview with Brad Hill Jan ‘19. The neighborhood where Vancouver first set its roots is now home to some of its most celebrated restaurants and foodie businesses. 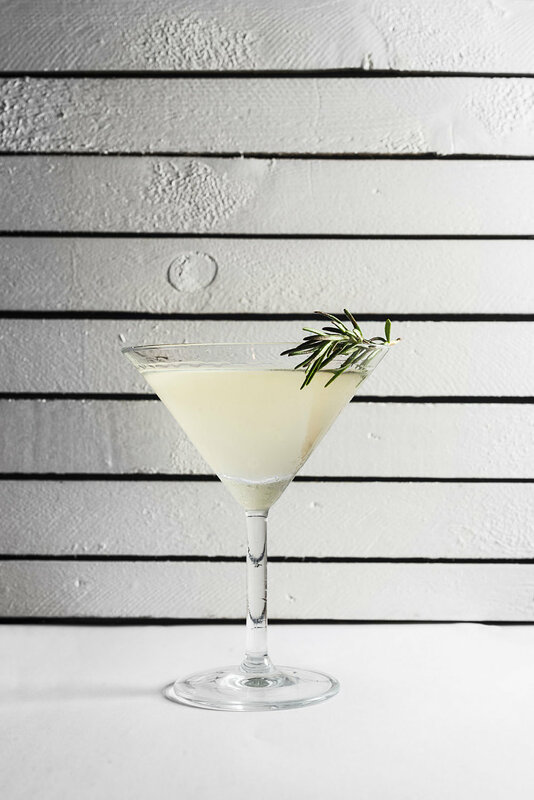 Given its very name is derived from social interaction and one of Vancouver's most famous historical characters, Gassy Jack, Gastown’s renaissance in the past couple of decades is like coming full circle. To ‘gas’ meant to chat and socialize in 1800’s parlance and Gassy Jack was the affable proprietor of Vancouver's first saloon. ➤ Listen to our writer, Chris Dagenais, interviewed on Roundhouse Radio with Jody Vance. ➤ A great article in the Vancouver Sun by Aleesha Harris. ➤ Andrew, Editor-in-Chief of Scout Magazine did us the honor of writing the foreword for the book and also wrote this piece. ➤ Cook Culture is the unofficial kitchen supplier for the foodie books and a great supporter of them too! fact, it could be argued that Gastown’s foodie businesses were the instigators of the neighborhood's reemergence as a cultural hot bed. 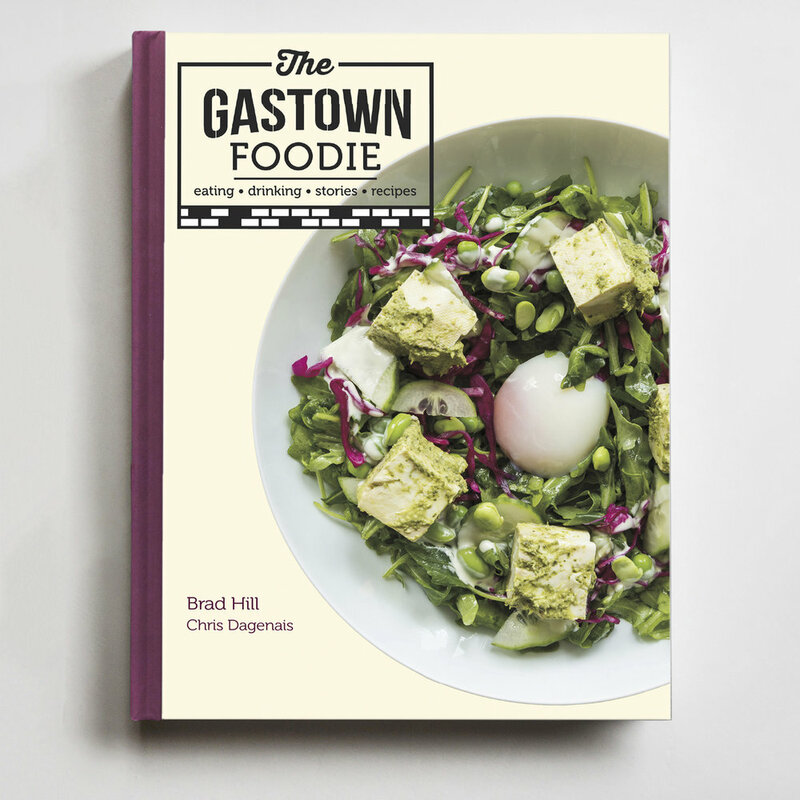 The Gastown Foodie is a snapshot of the foodie culture of Gastown in stories, recipes and images. It’s a guide to great places to eat and drink in Gastown but also offers the back-stories and inspiration behinds its foodie businesses. By buying this book you indirectly help support some important front line community groups, with a percentage of proceeds being donated to their vital work. East Van Roasters, Hives For Humanity and The Better Life Foundation provide meaningful support, social connection and opportunities for training related to food for people in need. ➤ Inside Vancouver piece about the book. ➤ Creators Vancouver articles are always interesting and fun. ➤ Vancouver Is Awesome because Vancouver is pretty awesome! ➤ Gastown.org covers everything Gastown. ➤Had a great chat with Gail Johnson from The Georgia Straight. A very real celebration of East Van and it’s food and drink. The geographical center of Greater Vancouver, East Van is also the heart of BC's cultural diversity, the crossroads of Vancouver’s artistic aesthetic and one of the city's great inclusive meeting places. It’s a diverse community living together within a dynamic urban landscape. 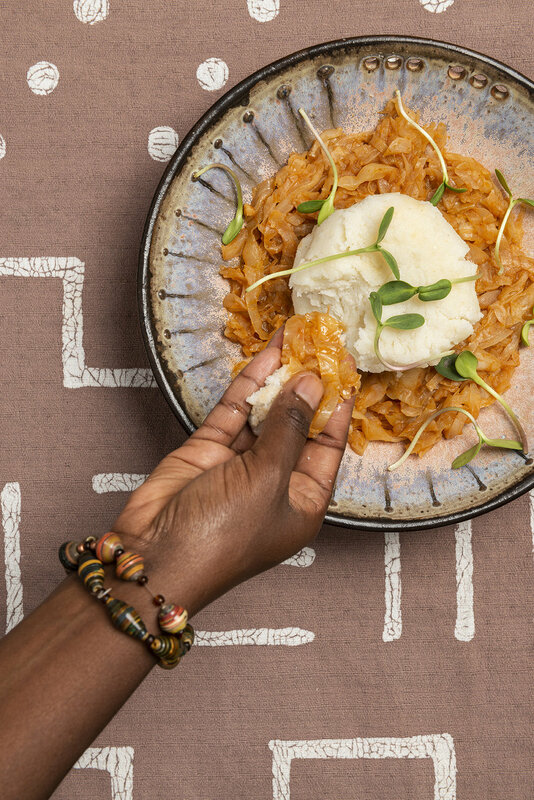 One of the great indicators of a rich and dynamic cultural and artistic community is the food it serves, so documenting its food is at the heart of documenting the community. The East Van Foodie is a snapshot of a place in time and of the food it eats. East Van occupies the fringe zone between downtown and the suburbs. It’s a crossroads. It's a lived-in, mixed-use, gentrifying, cultural nexus, and a canvas on which the next generation asserts itself. It is a neighbourhood and the geographical focal point of a greater discussion. 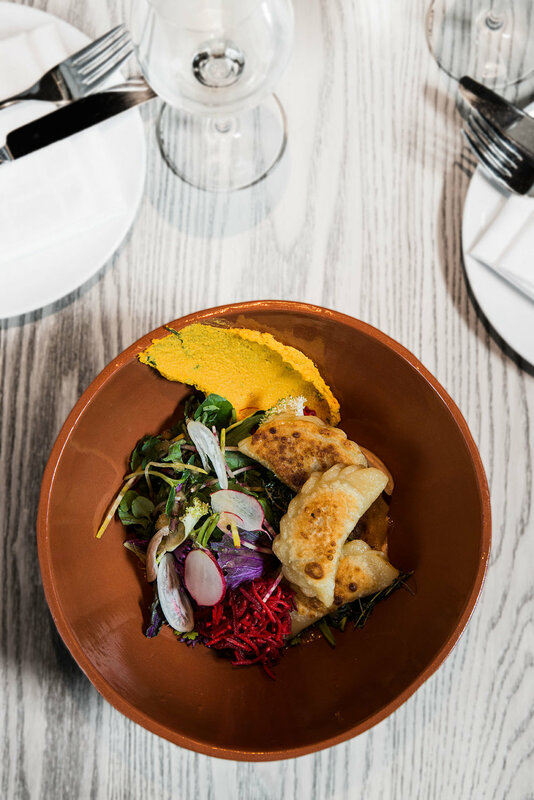 The restaurants, bars, cafes, breweries and foodie businesses that nourish East Van influence the whole city, province and country. The East Van Foodie tells their stories in words, photos and recipes. Featuring 47 restaurants, over 100 recipes and 1000 photos. 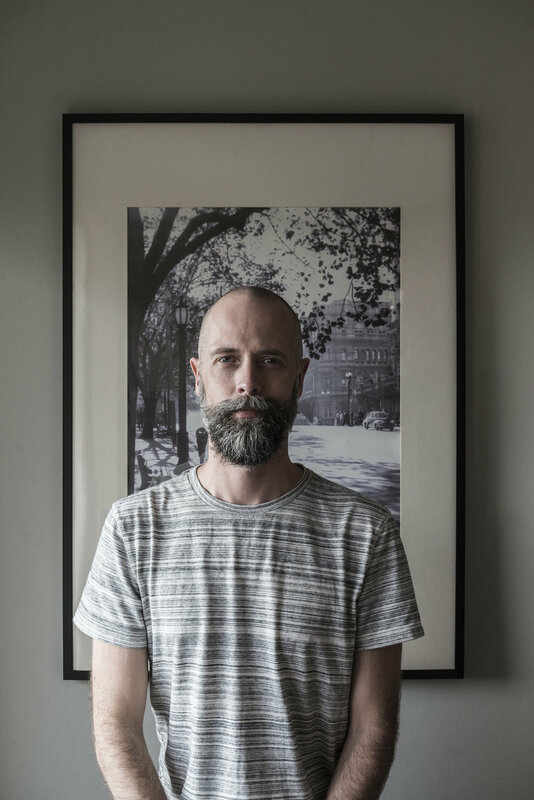 ➤ Very honoured to be featured on Creators Vancouver. ➤ I'm not sure if the Globe and Mail's Alexandra Gill intended her Foodie Gift Guide to be hierarchical but since The East Van Foodie is on top that's how I'm reading it! The North Shore is often overlooked as a foodie destination. People who live on the other side of the harbour often cite the bridges or seabus as reason to dine elsewhere... like going on a boat ride with amazing mountain views is a bad thing! 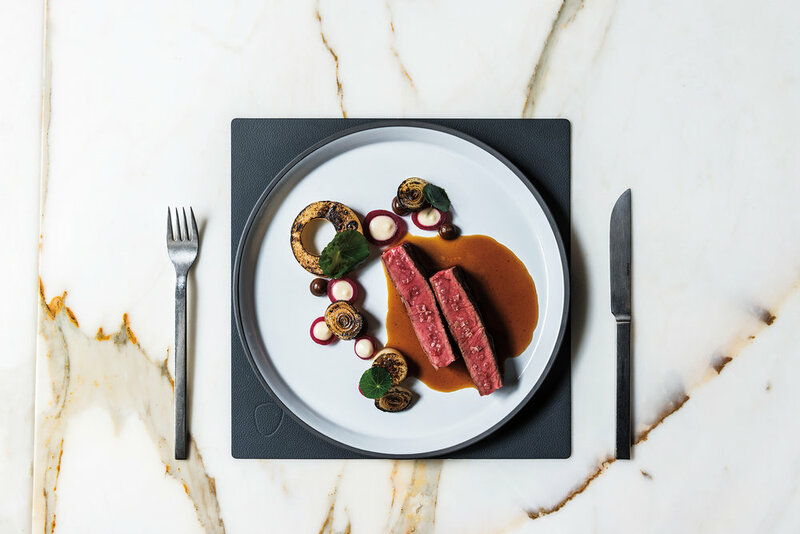 Those who venture north are rewarded with some of the best restaurants in Vancouver in one of the most beautiful parts of Vancouver. A short pre-dinner stroll, not even close to a hike, will have you in old growth forest. Crystal clear mountain streams bubble below and the rumbling of a nearby waterfall echos off a sheer rock face that’s bathed in the sunset. The pace is one step slower over here, you can relax, fill your lungs with fresh air and then your stomachs with an amazing meal. Of-course the locals know all this. They know the North Shore isn’t necessarily about hospitality hot-spots and celebrity chefs (although there are several) it’s more personal than that. You’re served like a local even if you’re not one. The North Shore Foodie captures a glimpse of the Shore’s mountainside/seaside beauty and tells you foodie stories only locals know. I’m a photographer that likes to cook food at home and eat out in restaurants… that’s about all I know for certain. How I came to self-publish 4 books in 4 years about a city I’ve only lived in for 4 years is just a combination of stubbornness, hubris and naivety. I had an idea, spent hours on Google bumbling through things I didn’t understand, put the idea on paper, and then went and spoke to people. The very first meeting I had with a restauranteur about the idea went pretty badly. I’m a bit of an anxious dude in normal situations but this was something else. My mouth went dry and I started sweating everywhere. My throat actually closed up at one point and I had to pretend I had a cough. I served this guy a word salad and he didn’t like the taste. I left feeling like an idiot and questioning life choices. I set up a few more meetings anyway, mainly because I had spent $10 on printing the info packs and didn’t want to waste them. Pretty soon I met Erick Kauko from The Arm’s Reach Bistro and Thomas Haas from... well… chocolate. Both of these guys asked a lot of hard questions but their passion and enthusiasm for the North Shore, food, the hospitality industry and their work rubbed off on me and kept my nervousness at bay. This was the start of the snowball that has kept rolling. In my 20 years of work-life the first 10 were in hospitality. This included some pretty cool places including being a Commis Waiter at The Ivy Restaurant in London, managing English Pubs, being a host and tour guide at The Banff Springs Hotel and managing bars and restaurants in Melbourne, Australia (my first home). I then switched to photography for a living. The most important thing you learn in photography school is to ‘shoot what you know’, so, after several detours, ended up working for a Winery Magazine and was the sole photographer in two lifestyle/ coffee table/ cookbooks. Moving to Vancouver in 2014 gave me the opportunity to restart my photography business from scratch and the Foodie Books are a part of that. They’re also a really great way to learn about my new home and meet amazing people. I can hide behind my accent and ask dumb questions. Thank-you so much to everyone involved with the books so far and especially to everyone who has brought one! A letter from the publisher, Oct 2018. My books are printed in Canada by a company whose employees are the shareholders. The paper used is certified sustainable by Forest Stewardship Council. Most cookbooks are printed in China with little or no regard to the environment or workers. Furthermore the small network of freelancers, suppliers and professionals that help me are all locals supporting their families and the community.